Here was our setup today at the Chelsea Bazaar on 18th Street between 6th and 7th Avenue. 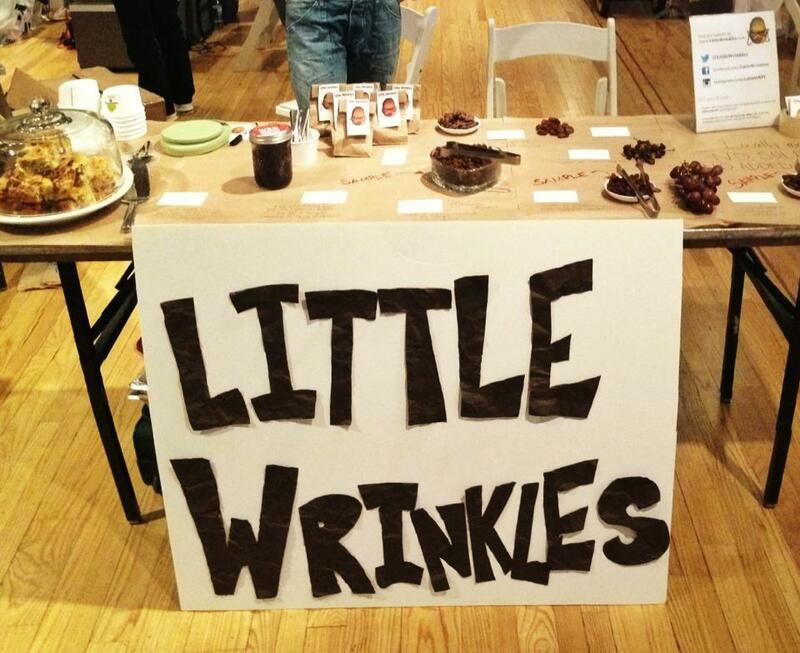 Sold lots of chocolate covered raisins and cinnamon raisin yogurt cake- and people raved about the rum raisins! !